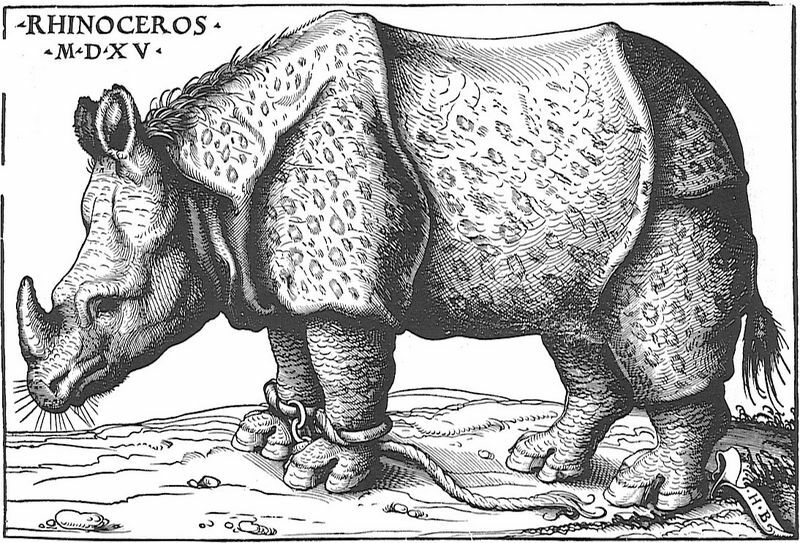 Based on a sketch and brief description of an Indian rhinoceros that had been brought to Lisbon, this woodcut is commonly referred to as Durer's Rhinoceros. Created in 1515 the artist never actually saw the animal but it was brought to Portugal by the then king, Manuel I, but died during transportation to Italy where it was meant as a gift for the Pope in 1516. It was the first time a rhinoceros had been seen on the continent for more than 60 years. Thought of by many as a true representation, Durer's woodcut was copied across Europe for around three centuries following its publication. 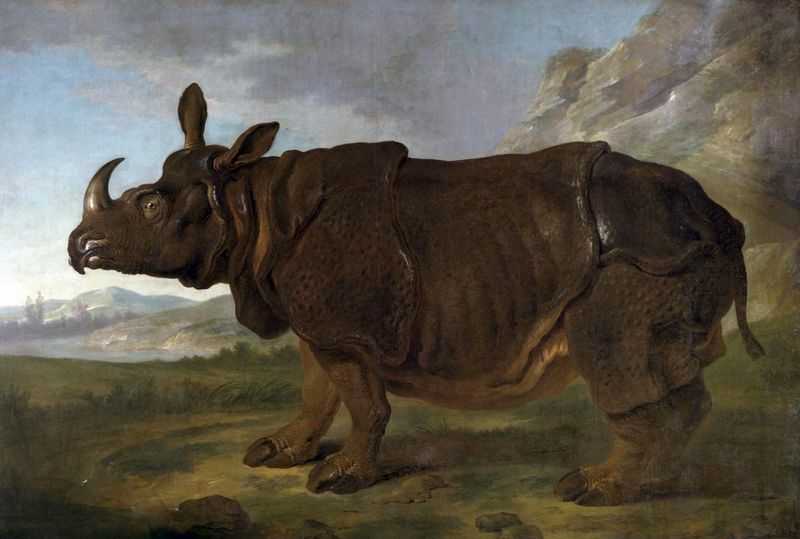 It wasn't until the mid 1740s and the touring of a rhinoceros by the name of Clara that meant people actually knew what the animal looked like and were thus able to create paintings or drawings that were realistic of its actual features. In 1514 the governor of Portuguese India, Afonso de Albuquerque, sent men to Diu island off the north-west coast of the country as he sought permission to construct a fort there. No agreement was made but gifts were exchanged and one was an Indian rhinoceros which found its way back to Portugal and was kept in a menagerie (primitive form of a zoo) as was in keeping with the time. It took 120 days for the boat to reach Portugal and ever since it was seen in Roman times it had generated an image of being a mythical beast and was a form of classical antiquity in the context of the art period it graced. 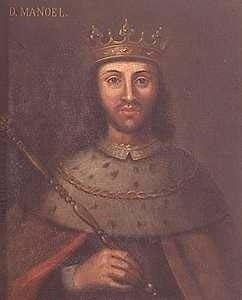 There were few drawings of the animal and King Manuel I used it in a fight for his amusement and it killed a young elephant in battle. 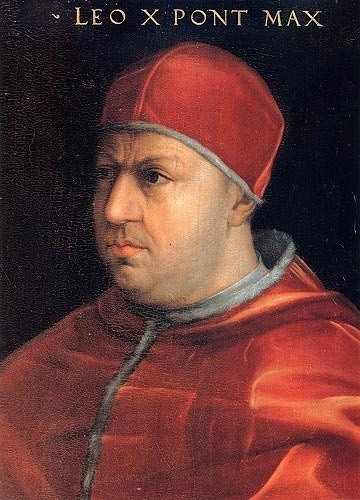 Following this the rhino was sent as a gift to Pope Leo X as Manuel looked to increase his standings with the church and this would follow the present of a white elephant from the previous year. Unfortunately a freak storm saw the ship wrecked and so the carcass was recovered and stuffed in Lisbon. 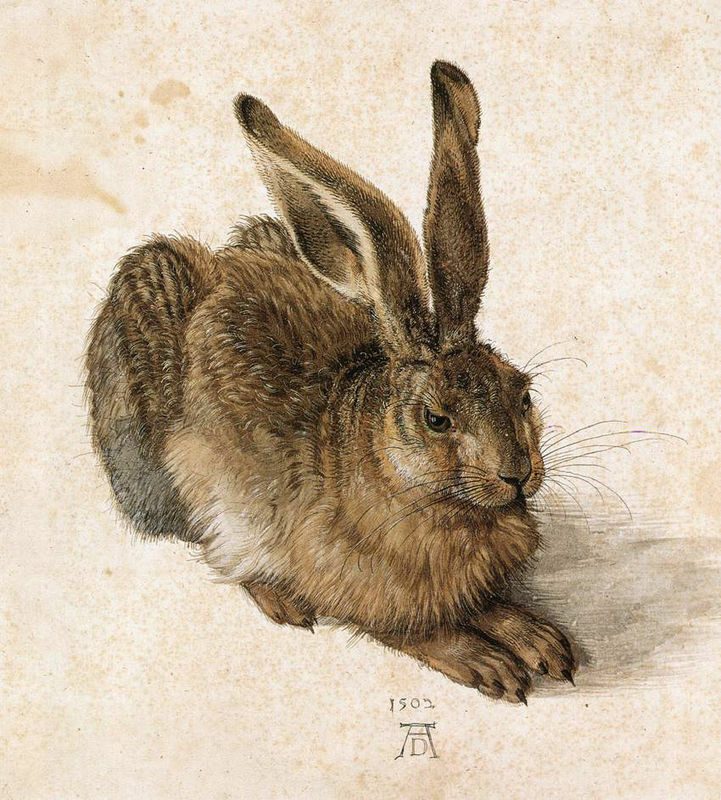 Albrecht Durer had a well-known and documented love for nature and animals, as shown in his paintings of Young Hare and Great Piece. After the rhino featured in this work was examined by curious intellectuals and scholars many descriptions and letters made their way around Europe to inform fellow scholars. It was a Moravian merchant by the name of Valentim Fernandes who sent an account to his friend in Nuremberg that inspired the creation of this work. Alongside Fernandes' portrayal was a second letter from an unknown source which included a brief sketch of the rhinoceros and this is what Durer used to create drawings in ink and pen before designing the woodcut as a mirrored reflection of these sketches. The plates of armor may have been part of the design for two reasons: the armor was made for the animal for his 'fight' with the elephant in Portugal or, most likely, they were creative additions or misunderstandings by Durer of the beast. However, the sense of mysticism that surrounded the creature at this time would lead us to believe that the artist purposely added these features. This is a powerful image that gained a great deal of attention at the time and illustrators were so amazed and convinced by the engraving that for the next 300 years it was sent all over Europe to be borrowed and viewed, despite the fact many of people had already seen a living rhino. It's fair to say that this woodcut is not a fully accurate representation of an Indian rhinoceros through its depiction of the animal being covered in what looks like armor. Yet, what Durer did was produce a myth of a rhino and it was widely accepted as a true representation for the animal across Europe following its completion. The body of the rhinoceros is reflected well in the woodcut as Durer managed to replicate the folds of skin that the creature has. However, he did make this out to look like armor either through misinterpretation or artistic license or it is possible that the animal was wearing armor during his fight in Lisbon. Elsewhere, the scaly texture reflects the roughness of the animal but it is unknown whether this was actually part of the rhino following his close captivity in moving to Portugal from India. Within the work there is no suggestion of movement and therefore this piece is more of a sketch of the animal which does evoke some sense of energy through the metal plating and armor. Almost perfect in its creation, this work is dramatic and powerful and the shadow perfectly captures the size of the beast. At this time Durer was well aware of how to create a woodcut and although he probably didn't complete the final work his design bears a shocking likeness to an Indian rhinoceros that he actually never saw. Finished with his AD monogram it is widely regarded as one of his best works. Obviously Durer's Rhinoceros has inaccuracies regarding the anatomical features but generally this was a great representation of the rhinoceros and such was the brilliance of the work that it had a resounding impact around Europe. It was copied for the best part of three centuries by other artists despite the fact many would have seen the real thing for themselves. When Clara the rhinoceros began the tour of Europe which was in the 1740s and 1750s Durer's woodcut became outdated. In 1740 Jean-Baptiste Oudry's life-size portrait of Clara changed public beliefs of what a rhinoceros looked like and when George Stubbs made a similar print in 1790 people realized what the real beast actually looked like. There was another woodcut done created at the same time as Durer's in which Hans Burgkmair created a more lifel-ike representation through corresponding with Lisbon and Nuremberg merchants. 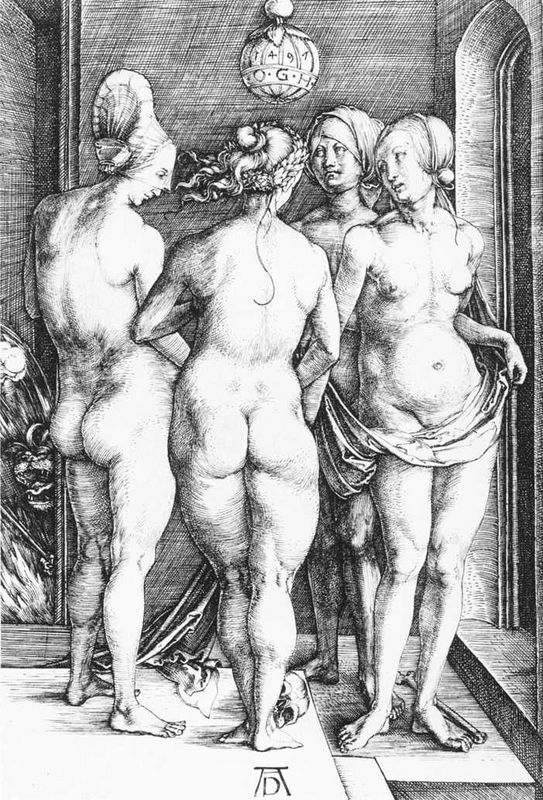 However, his work was eclipsed by Durer's due to the powerful image he created. Although Rhinoceros was a hugely significant piece of work it didn't survive and only prints are available today. Nevertheless, many prints were created following Durer's death too and were included in Sebastian Munster's Cosmographiae, Conrad Gessner's Historiae Animalium and Edward Topsell's Histoire of Foure-footed Beastes including others. 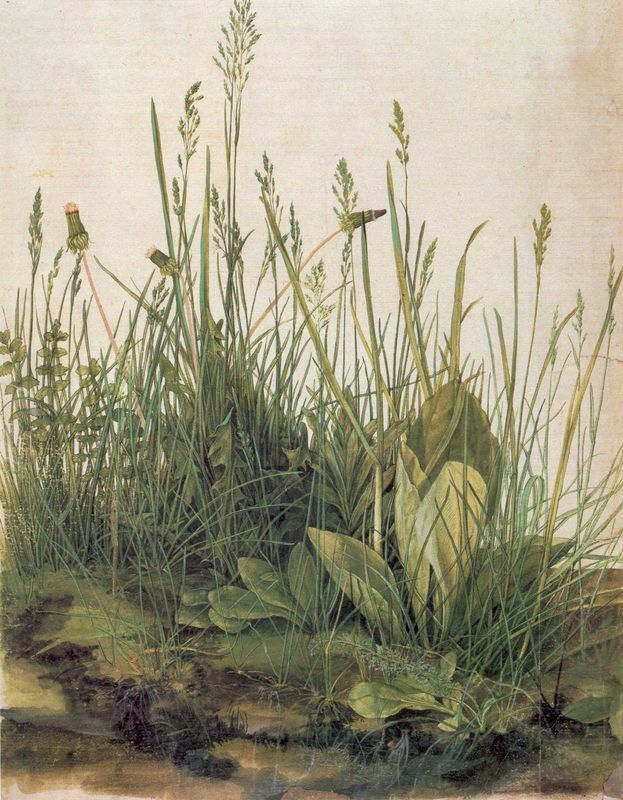 In 1515 Albrecht Durer was 44 and had recently returned from his second trip to Italy. He was a man with great interest in animals and nature and it was unsurprising that he took on the task of creating this woodcut. The inaccuracies in this piece were probably due to the fact the artist had never seen an Indian rhinoceros in the flesh but based his work solely on sketches.